Engagement ceremony is very special for every wedding couple. Engagement is the first big ceremony where couples exchange engagement ring and commit themselves to say ‘I DO’. 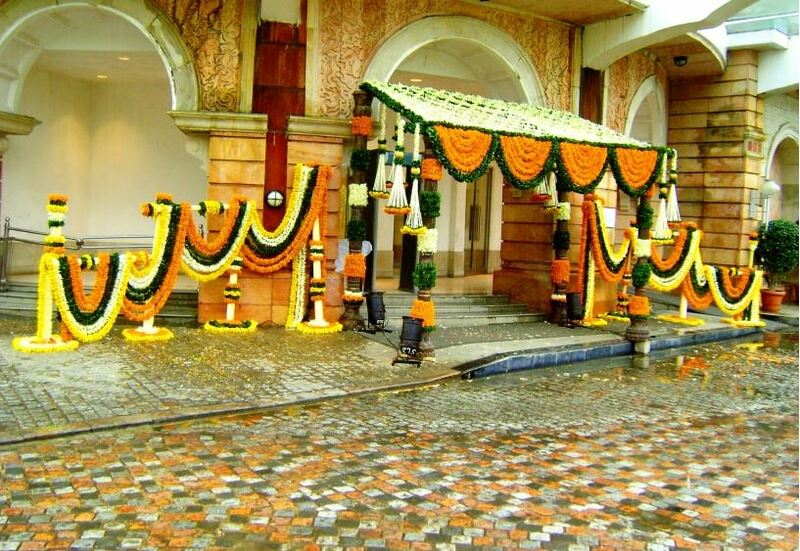 Indian engagements are as lavish and grand as the weddings. All relatives and friends gather to enjoy happiness. So the engagement décor should be as unique and special as the love to be a couple. 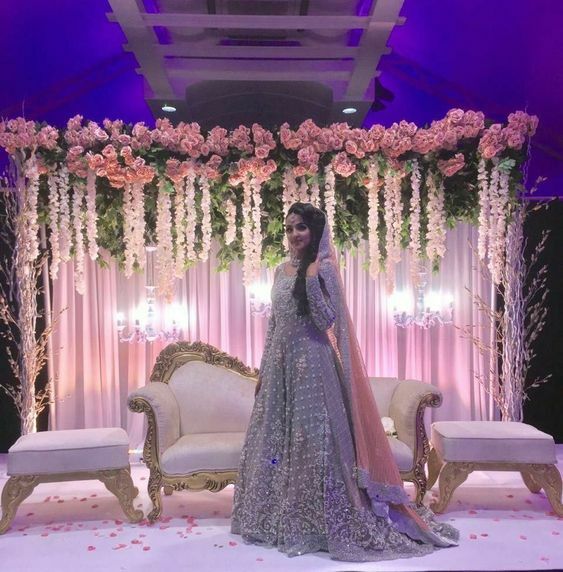 Dreamz wedding planner feels happy to share 10 unique engagement décor for this wedding season 2019. Hanging lights fairy tale engagement décor, wedding couple always dreamt of this kind of unique engagement décor. 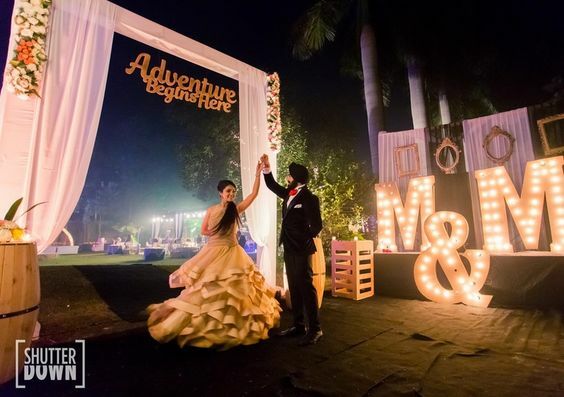 Let your wedding guests stunned by this unique engagement décor this wedding season 2019. So organic and fresh, this unique engagementdécor would rock this wedding season 2019. Garden theme background with lots of fresh flowers hangings with green botanical leaves. 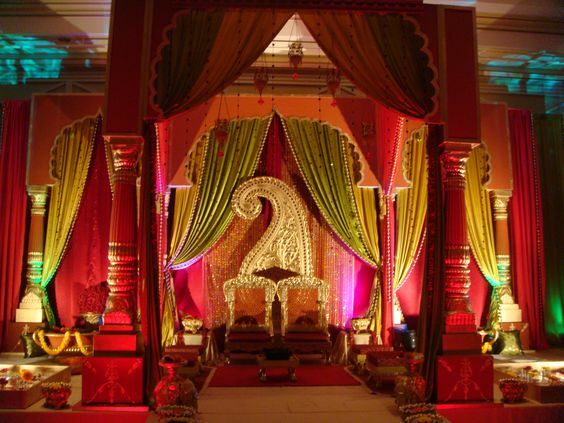 Indian Engagement décorations at home, as many couples prefer to engage in cozy engagement celebration at their home. 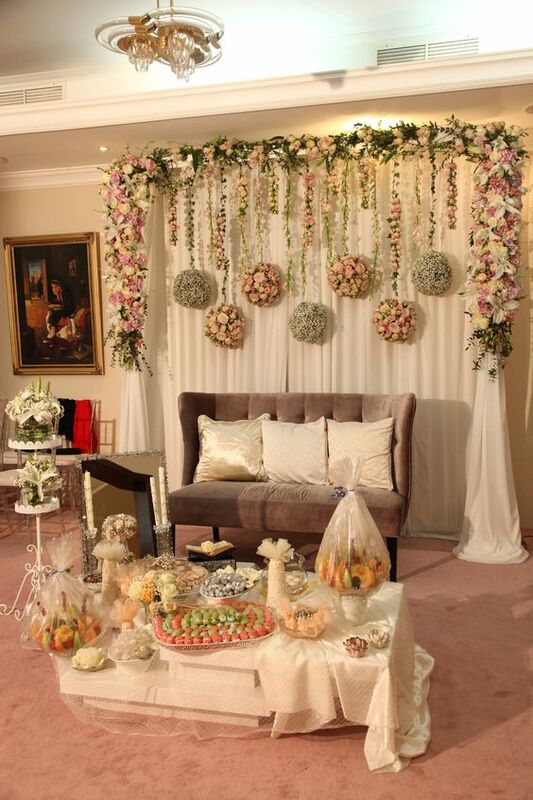 You can decorate indoor hall with elegant drapes, flower hangings, and stylish sofa. 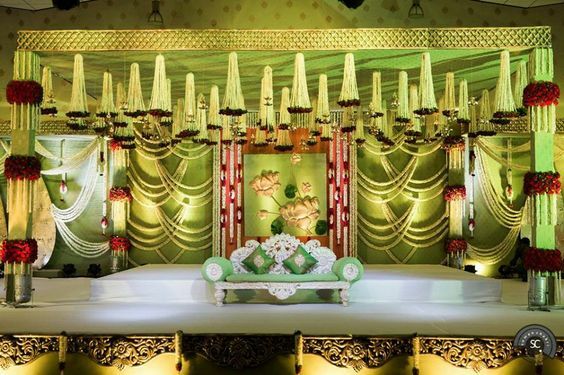 Engagement stage is decorated with traditional colored drapes like green, red and flower artifacts. You can put a traditional centerpiece like a flower, Idol of God. Traditional engagement décor embellished Indian wedding with beautiful cutwork. 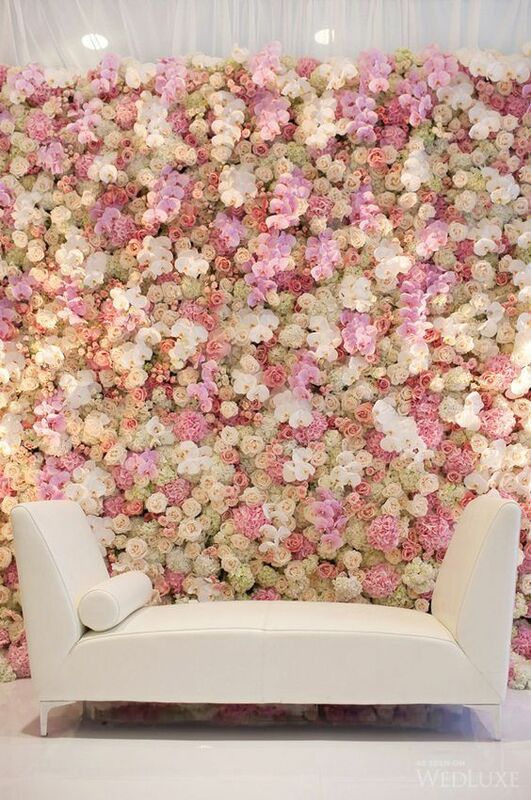 Pastel colored floral box board in a background of engagement stage. 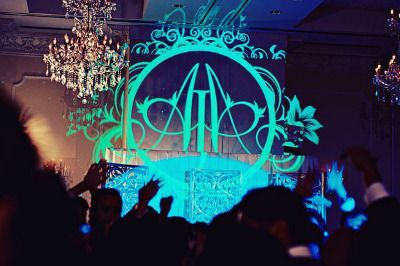 This is an ultimate engagement décor for Indian wedding. 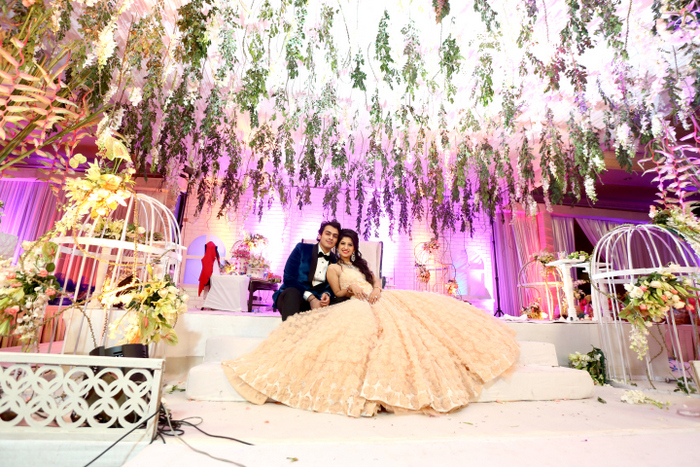 This theme creates a fusion of modern pastel colors in Indian engagement. Creating a logo and hashtags for the wedding is trending in this wedding season 2019. So this logo theme will rock your engagement party. 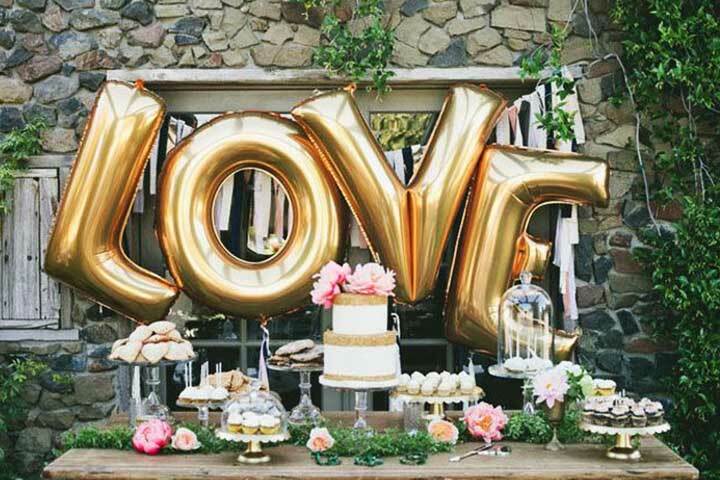 What’s your idea for outdoor engagement décor? This vintage outdoor engagement décor is perfect for destination wedding or beach wedding. 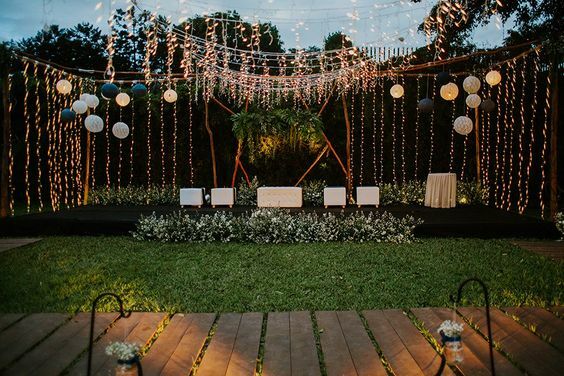 Create magic of your dreams in an outdoor engagement ceremony. 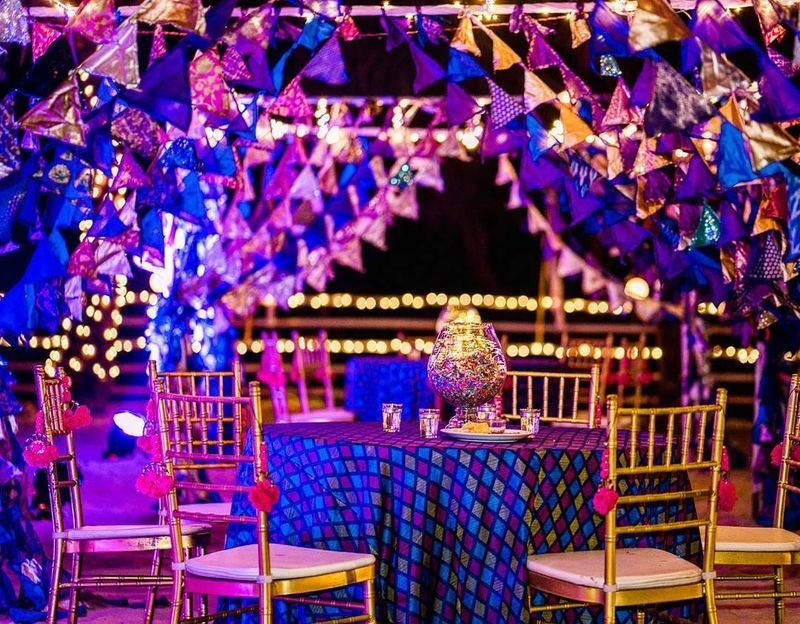 Neon lights are the newest trend of this wedding season 2019. Neon lights are a fancy and magical prop for engagement décor. Display your favorite wedding quotes, hashtags or logo with neon lights. 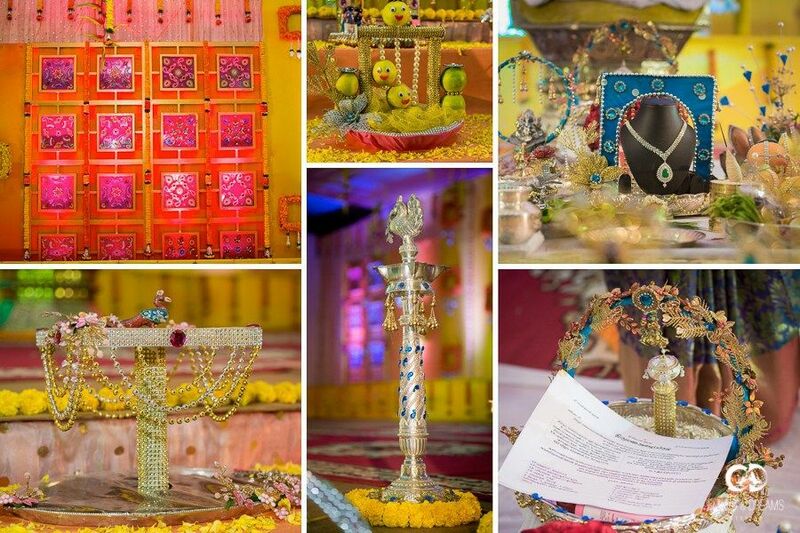 Indian engagements are known for colorful decorations. Ethnic colorful drapes like red, orange, wooden crafted furniture, pillars and mirror work, metallic hangings and beautiful traditional paseily design in background. Engagement stage décor with ravishing purple lights, purple drapes, and amazing flower sculpture. Purple is already replacing other bright colors this wedding season 2019. Engagement is a very important part of an Indian wedding. 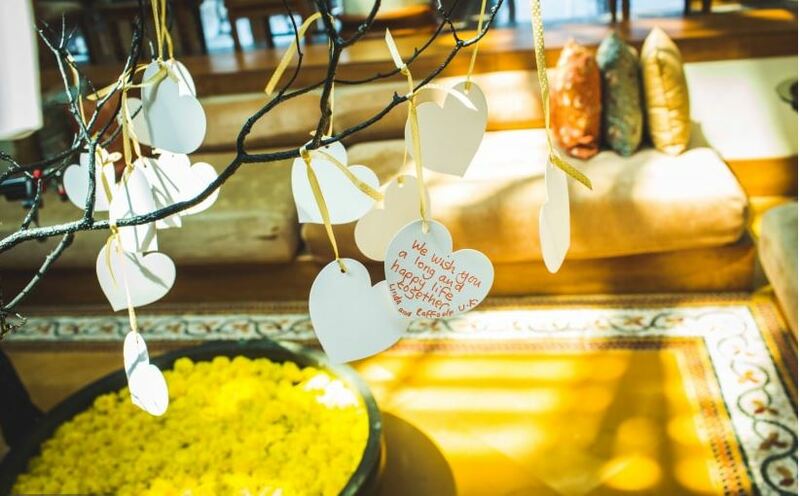 Do some magic with these experimental unique engagement decorations. Dreamz wedding planner believes in experiments. 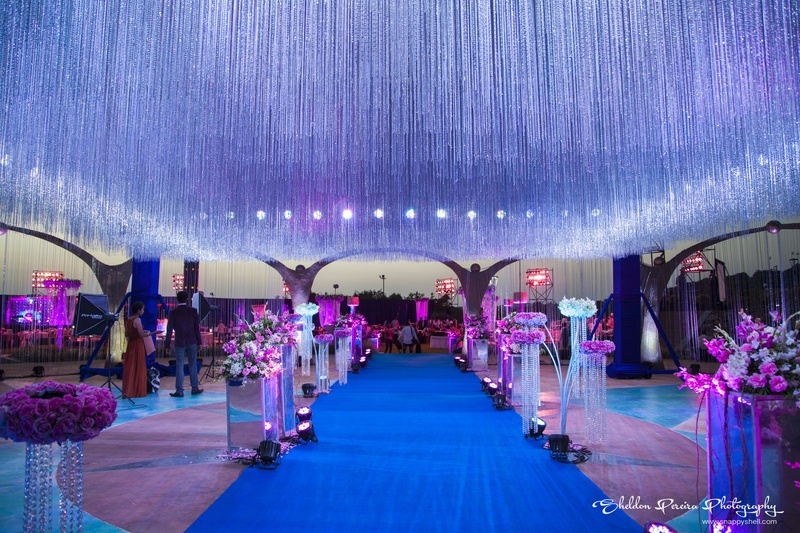 We do share every single detail of wedding decorations; check our blogs for many unique wedding decoration ideas.